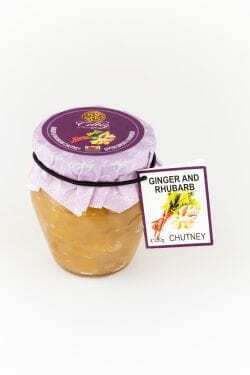 View basket “Ginger Chutney” has been added to your basket. 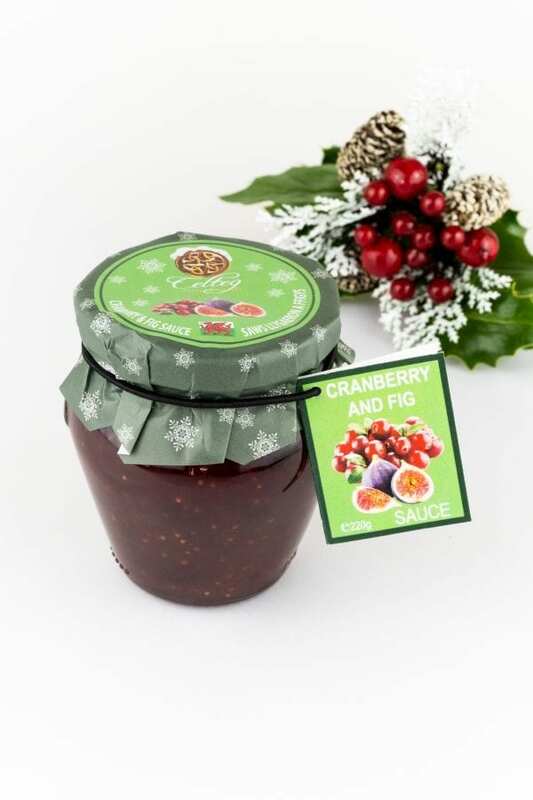 A delicious festive sauce made from cranberry and fig. 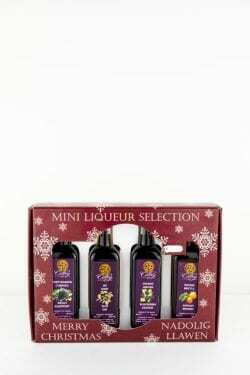 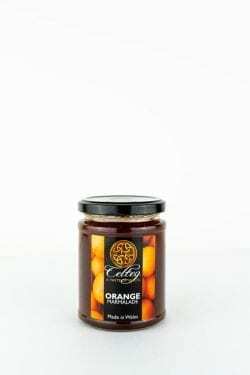 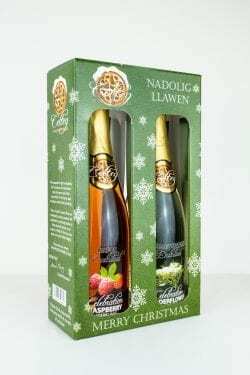 A great accompaniment to all meals including of course the festive Christmas turkey.